Over the years we’ve seen clones of cars here in the US which were sold under different nameplates in other countries. For example, many of the final Saturn models, as well as some of the most recent Buick models, were sold in Europe as Opels. And for that matter, many Opel models were sold in Great Britain as Vauxhalls. But, they were all (at the time) nameplates which were built and sold by General Motors. And sold in different markets — North America, Great Britain, or Germany. Lately though, there’s been a growing trend in collaboration between different manufacturers to sell different versions of the same car in the same market. For the time being, they’re relatively low volume nameplates, but the manufacturers are anything but low volume. 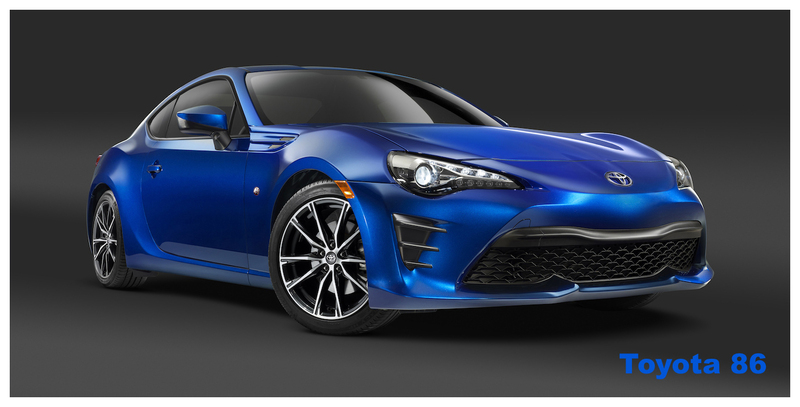 One such example is the Toyota and Subaru collaboration which produced the Toyota 86 and Subaru BRZ 2+2 sports cars (the Toyota 86 actually began life as the Scion FR-S, but Toyota dropped the entire Scion nameplate at the end of the 2016 model year. Some Scions were discontinued, and the rest were rebadged as Toyotas). The cars are similar, with some minor styling differences, but for all intents and purposes are the same car. Which brings up an interesting point. 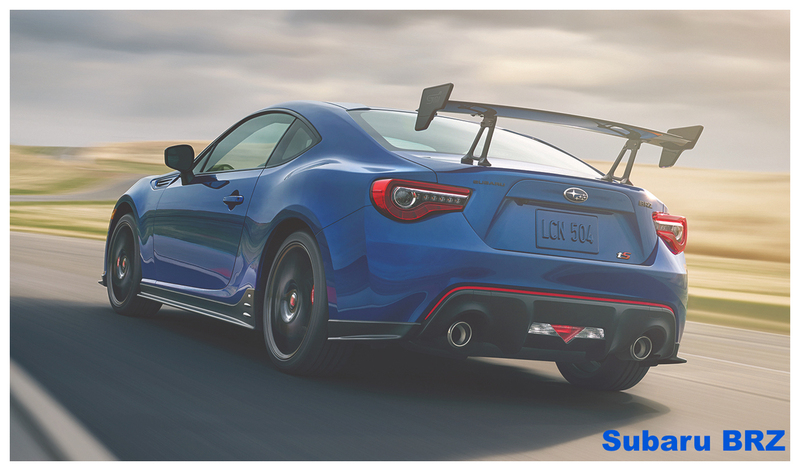 Locally I hear Subaru advertise itself on the radio as the only manufacturer whose entire lineup consists of all-wheel-drive vehicles, yet the BRZ, like the 86, is a rear-wheel-drive sports car. Not that there’s anything wrong with that. Both are powered by Subaru’s 2.0L boxer (so-called due to its cylinder layout) four-cylinder engine, a horizontally-opposed DOHC 16-valve unit which puts out about 200 hp. Toyota forgoes the Subaru-inspired Boxer moniker in its promotional material. 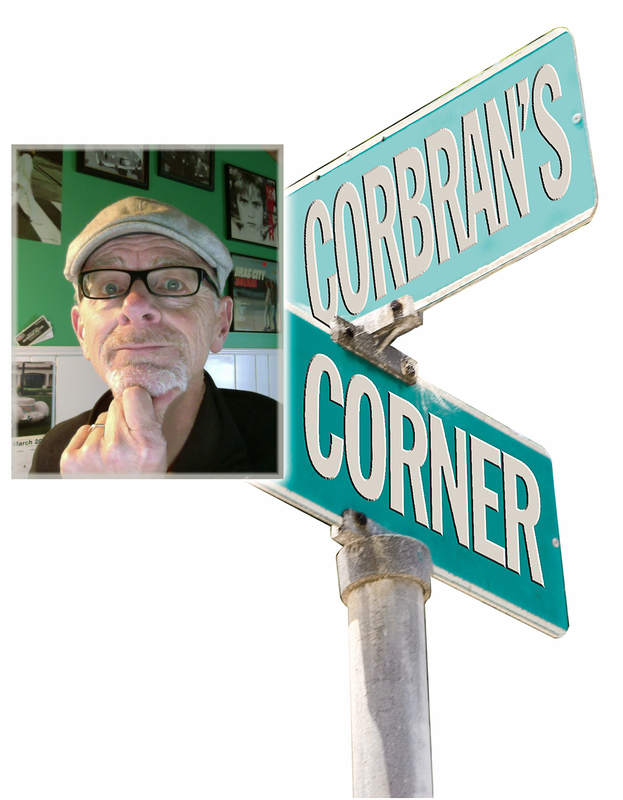 Choosing between the two will probably basically boil down to owner loyalty, and/or price. 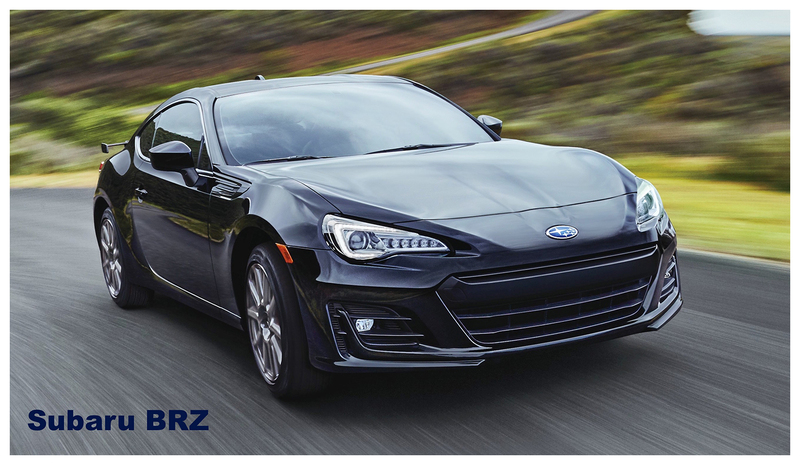 The 2017 BRZ has a starting MSRP of $25,495 while the 2017 86 starts at $26,255. Interior trim differences account for most of the pricing difference. 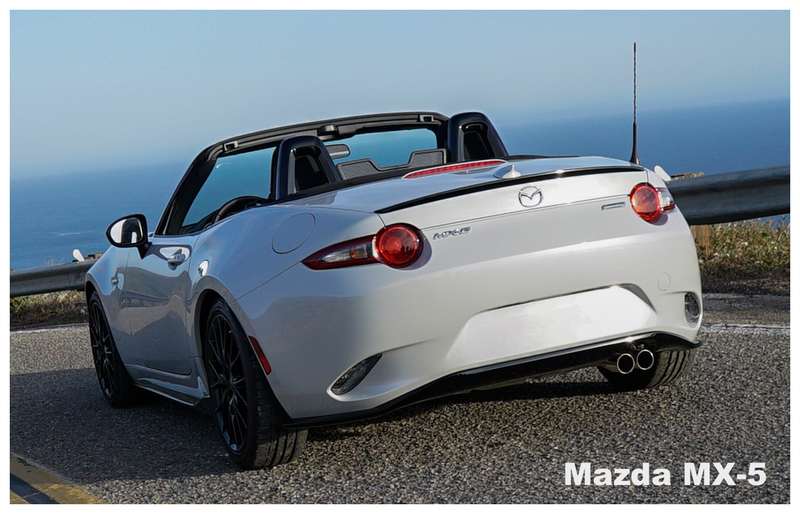 Another two odd bedfellows are Fiat and Mazda. 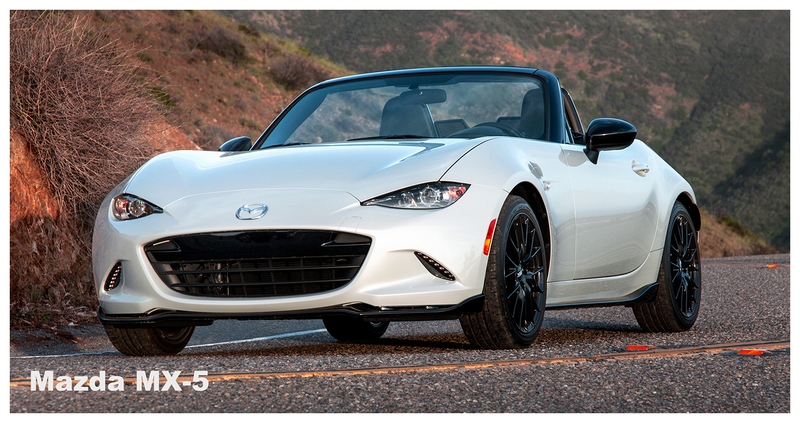 The Mazda MX-5/Miata two-seat sports car has been around since 1989, and is currently in its fourth generation. 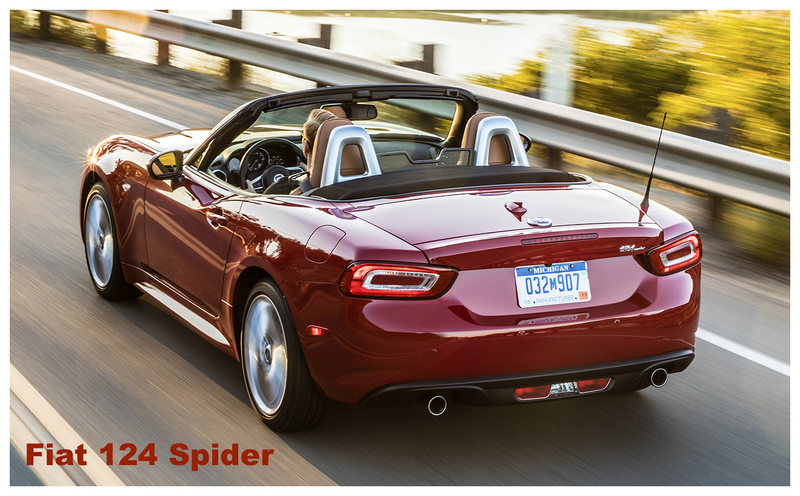 A couple of years ago, Fiat, looking to grow its stable of cars, made a deal with Mazda to produce a slightly altered version of the little convertible for its own showrooms, and in the process brought back an iconic name: 124 Spider, a name last seen in the 1980s. A big difference between the Fiat/Mazda pairing and the Toyota/Subaru partnership is the fact that when the BRZ/86 was being designed, both manufacturers worked together to develop the car. 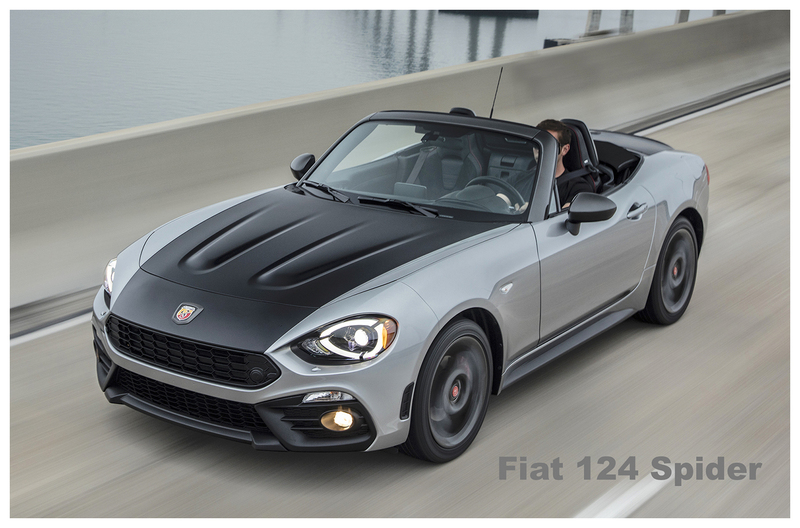 Fiat came to Mazda and helped make a few changes to an already existing/successful car — again, a small rear-wheel-drive sports car, with versions of both being sold in North America. There’s more of this coming down the pike, as Toyota (again) and BMW are working on a joint vehicle to replace BMW’s M4, and resurrect the Toyota Supra nameplate which was last used in 2002. Collaborative sports cars… again. But that’s one way manufacturers can bring niche models to market and still make money on them. Some stories are floating around that say the new BMW model will graduate to a Z5, while Toyota is almost certain to bring back the iconic Supra name. It’s probably safe to also expect there to be more than just a subtle styling difference between the two, given their expected price range. And like the Fiat/Mazda cousins, expect the Toyota/BMW cars to have their own manufacturers’ drivetrains under the hoods. No official word, but production on the two is expected to begin sometime in 2018, probably as 2019 models. I’d be interested in seeing a higher-volume vehicle collaboration in the near future. At some point it might be necessary just to keep some of the smaller manufacturers in business.